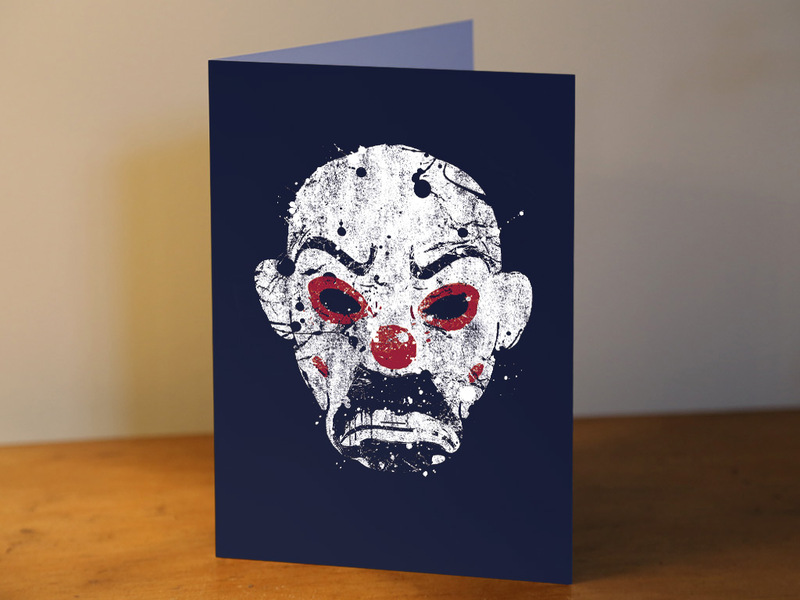 An A5 Greeting Card, printed on 350gsm silk card. Inside left blank for your own message. Includes silver coloured envelope. Just want everyone to know that the service from Last Exit To Nowhere is awesome! Quick to reply and always helpful; nothing is too much trouble. And then there's the t-shirts. Brilliant designs and quality! If anyone is wondering if they should buy from these guys - go for it! You won't regret it. Brilliant. Just brilliant!